A meeting in a different situation, away from the bustle of the city, brunch by the vineyard or a cocktail amongst the barrels. 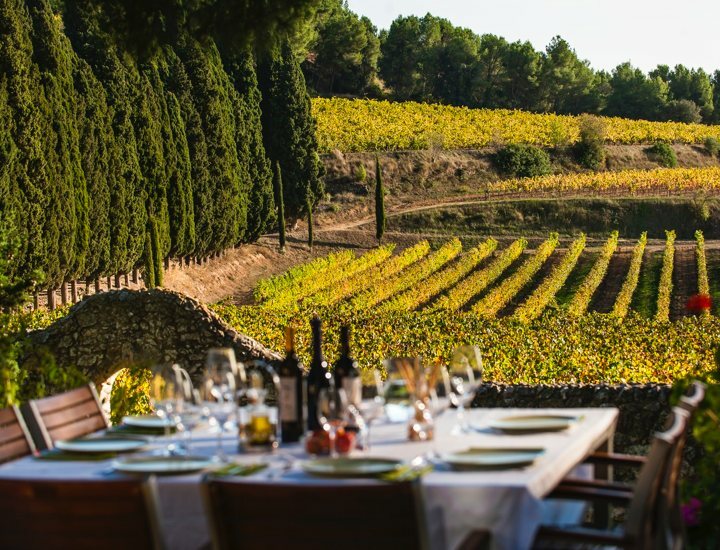 At Albet i Noya we have a number of different spaces and possibilities to organise your corporate events in a tranquil environment, surrounded by nature and accompanied by a selection of our wines. 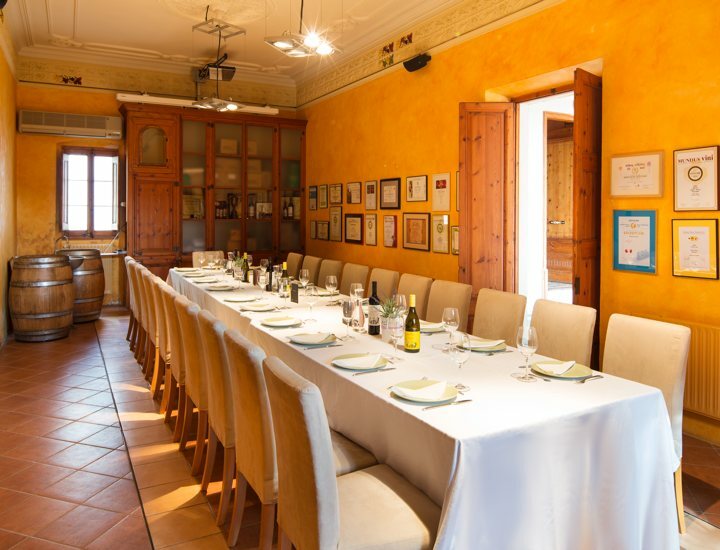 Ideal space for meetings, presentations conferences... followed by a bite to eat accompanied by our wines. A space with a special charm! 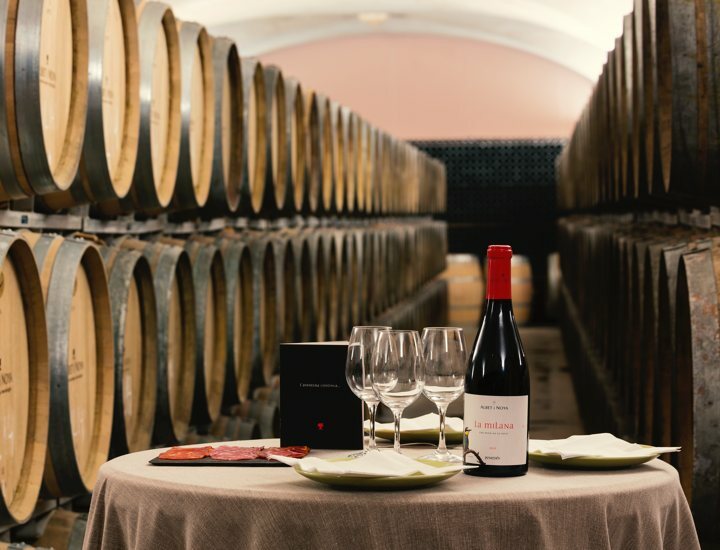 Enjoy a wine tasting or a canapés surrounded by the oak barrels where our red wines age. This is one of the most attractive and historic areas of the estate. 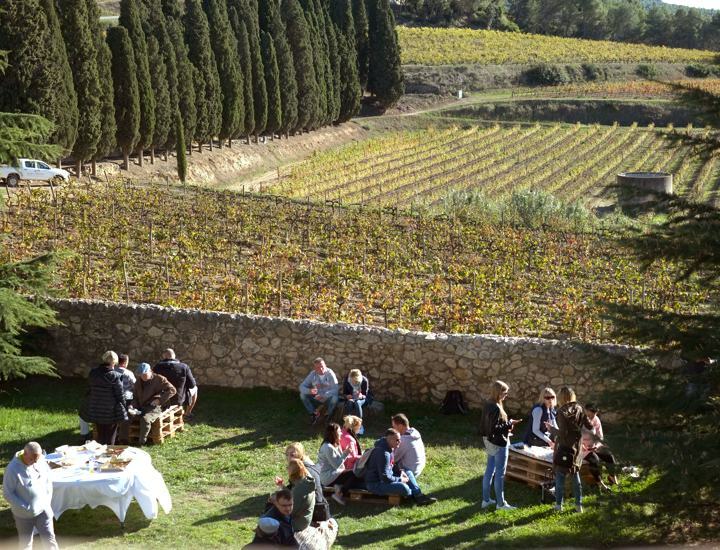 Enjoy your event sitting before the 1871 Masia where part of the Albet i Noya family still lives. The ideal space for larger groups and more informal events, with spectacular views over the vineyards surrounding the cellar.